SEO is no longer optional these days. It is a necessity – an essential component of a successful digital marketing strategy. Organisations, particularly small business owners, need to invest in it if they want to have advantage over the big players. So, if you are an SME owner and do not have an SEO strategy yet, you need to have one now! 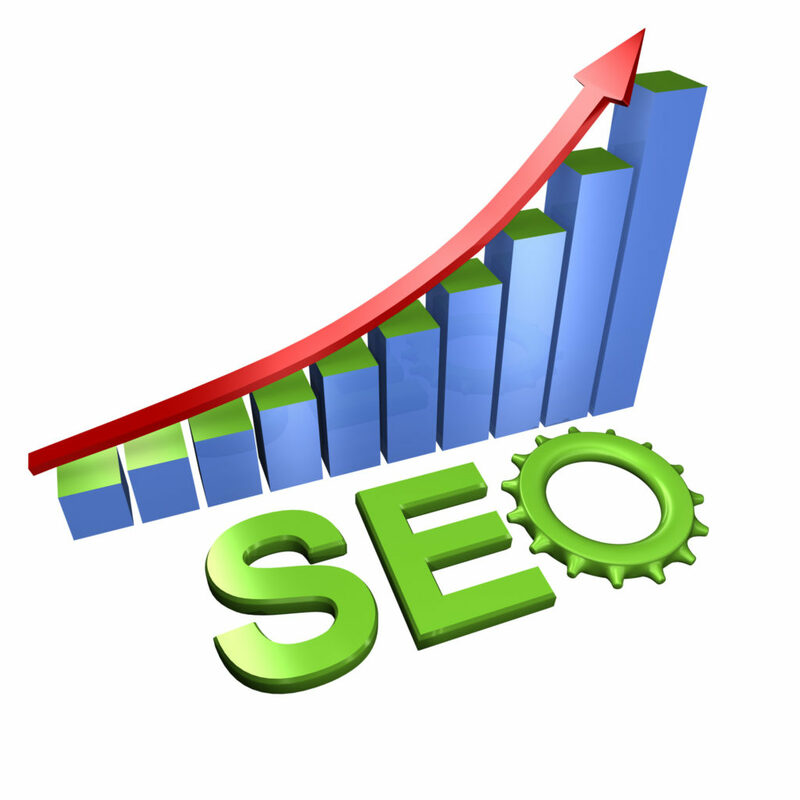 In order to do this, it is best to get the services of an SEO expert. You won’t have difficulty finding an SEO specialist as there are a handful of them out there. The real challenge lies in picking which amongst them is going to deliver the results you need. Truth be told, many label themselves as experts in this field but are actually just set to get your hard-earned money. Hence, carefully select the specialist you are going to work with or you’ll end up getting scammed. Before hiring the services of an SEO company, find out as much you can about it. Check if it is a legitimate enterprise with years of experience doing SEO and other digital marketing initiatives. The company and its specialists should have an in-depth knowledge of the different levels of SEO as well as white hat practices. Most importantly, they should have a verifiable record of SEO success, i.e., case studies, testimonials from clients, etc. To get these valuable details, you need to research about and interview your prospective consultant. Now that you know how to spot a legitimate SEO company, let’s move on to discussing what you can expect from them. A real SEO expert won’t design and present SEO plans without gathering pertinent information about your business. Aware that each enterprise is different, the company gets to know the client first – type of business, target market, marketing goals, etc. So, be wary if your consultant does not ask questions about your business. 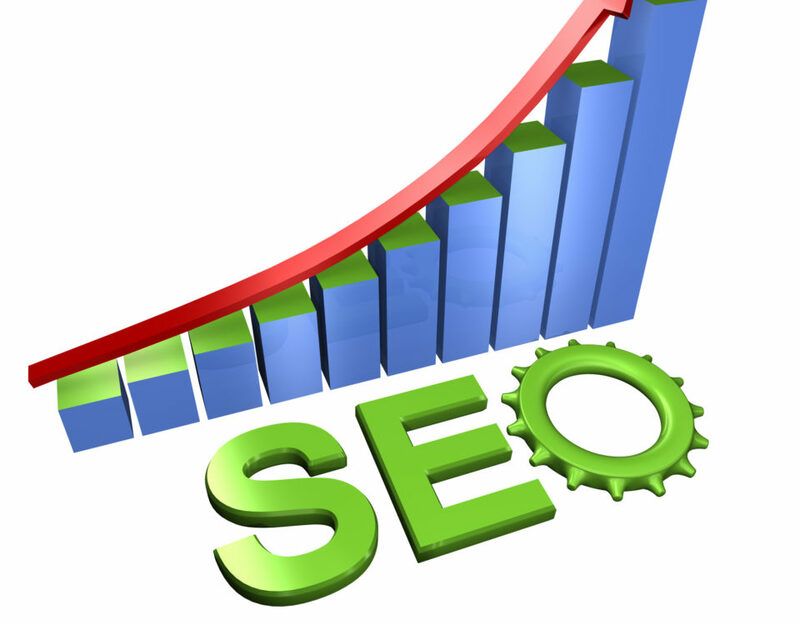 You should also expect the company to conduct an initial SEO audit. Agencies often offer this service for free and is usually the very first thing they do. This is an essential step in optimising a website. The project cannot (and should not) move forward without an initial audit. The information gathered during the audit is going to give your consultant an idea of your website’s overall condition and what steps should be taken to achieve your goals. The audit report should be shared and discussed with you. Depending on the size and complexity of your website, you can get the report in a matter of days or weeks. Generally, the audit takes longer for websites with hundreds of pages. Naturally, your chosen company should be able to deliver the results you want – better ranking on search engines, more traffic and new clients. It is important to note, however, that these things take time. As some say, SEO is a marathon, not a sprint. Results do not happen overnight. While it’s but natural to expect your site to have a higher ranking or get more traffic, do not look for it on the first month. Your SEO agency, if it is truly a reputable one, should be able to provide you with a timetable of projected milestones. 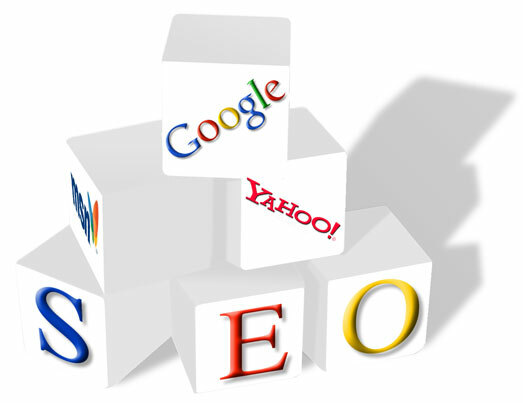 Lastly, expect a real SEO expert to give you regular updates about the work they are doing. They send reports and constantly communicate with you to keep you in the loop. If there are changes or problems, they notify you immediately. If you have questions, they are always available to answer them. Simply put, a trusted SEO company understands that constant and regular communication is necessary for projects to succeed. Hence, they see to it that clients like you get this from them. Are you looking for a real SEO expert in Ireland? We are a trusted SEO company with a proven track record of delivering the results our clients want. Visit our website today!